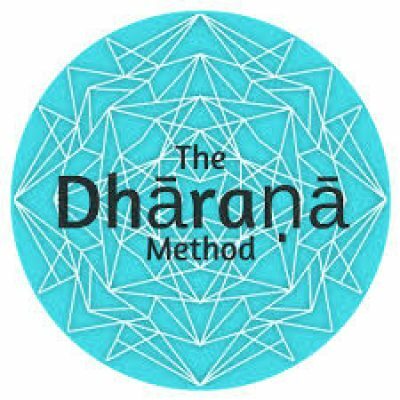 The Dharana Method® is not only a simple meditation technique for all skill levels and nationalities, but also a tribe of teachers and seekers. We aim to empower, train and support meditation teachers, while raising the collective consciousness with meditation education and events. Join our tribe of healers, or simply experience our easy-to-use methods for finding inner peace, and finally feeling at home in yourself.